In the video Shirley Manson and Garbage performing You Look So Fine. 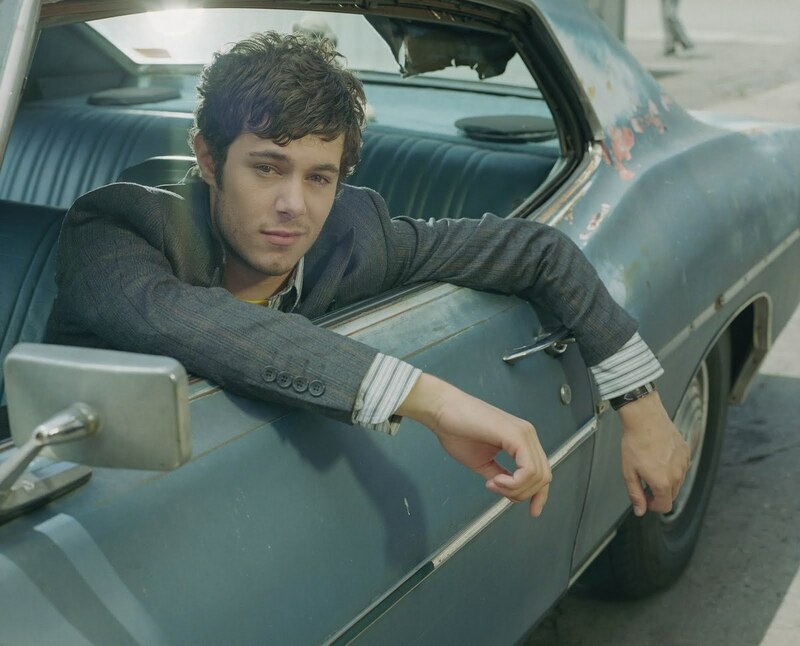 In the photo Adam Brody hotographed by Isabel Snyder. Photo caption by John F. Kennedy (1917-1963). Title by Mascotes.